Shares in Ascential, the owner of Cannes Lions, fell more than 3% after Publicis Groupe said it would not enter the awards next year and WPP said "the jury is out" on its future participation. "Cannes has got to be rethought big time and repositioned," Sir Martin Sorrell, the chief executive of WPP, said at a lunchtime event with the Financial Times in Cannes today. "Some of it is diversionary, at best, unacceptable at worst." Sorrell said he has virtually halved the size of the team WPP sends to Cannes from 1,000 to 500. He went on: "Cannes has become a money-making exercise." He added the festival might work better in a big city such as New York, London or Berlin. Sorrell’s comments follow a shock move by Arthur Sadoun, the recently promoted global chairman and chief executive of Publicis Groupe, who said the company was pulling out of all promotional activity at ad industry festivals events such as Cannes Lions and CES for one year. Publicis Groupe plans to use the money to invest in its own AI platform, Marcel. Ascential shares fell 3.5% to 324p and a banking source said it was a reaction to the boycott by Publicis Groupe. The timing was awkward as Ascential was hosting shareholders in Cannes today for an investor presentation. Rival ad groups were stunned by Publicis Groupe’s timing, in the middle of Cannes Lions, which takes place in France, the company’s home territory. However, there has been growing criticism of Cannes Lions by ad chiefs over the last couple of years. Many have started to feel that Cannes' status as a festival of creativity is under threat from the influx of online platforms and tech companies. 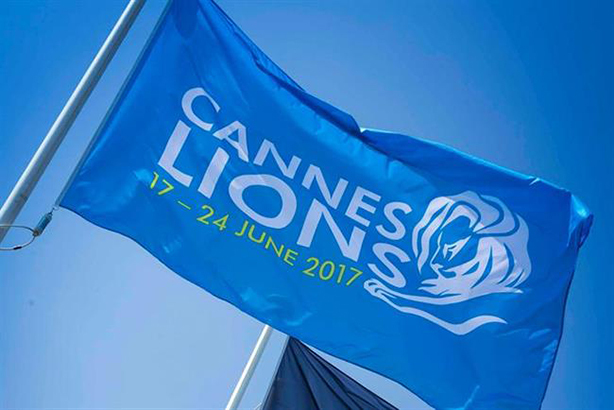 In a sign that some ad groups may be less enthusiastic about Cannes Lions, the organisers admitted last week that entries fell this year by 4.5% to 41,000 after a record number of submissions in 2016. One ad industry source said Publicis Groupe’s move could backfire because many creatives aspire to win a Cannes Lions, widely regarded as the Oscars of the ad industry, and they would be less likely to want to work at the group. Ascential floated on the London stock market last year and shares have risen sharply from their debut price of £2. Haymarket, the owner of Campaign, runs Spikes, an ad festival in Asia, as a joint venture with Ascential. Cannes Lions: is it time for British PR companies to stop entering when the odds are so stacked against us?